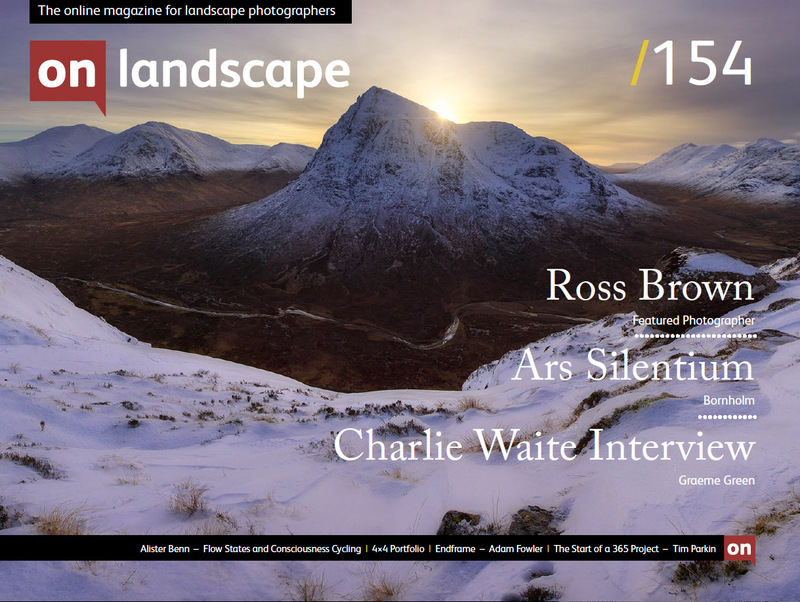 "Photography has become the new common language"
Issue 154 comes to you a few days late courtesy of the “Beast from the East”. This tabloid inspired, anti-immigrant hinting headline describes a reasonably regular combination of weather phenomenon (Sudden Stratospheric Warming, Quasi-Biennial Oscillation, Upward Propagating Rossby Waves and the Coriolis effect on the Polar Night Jet) that mean we get Easterly winds from Siberia instead of Westerly winds from the Americas. The net effect is a cold weather and persistent winds causing freezing conditions, lots of drifting snow and leaving Tim Parkin to have no way of getting back from the Wildlife Photography Competition judging. Fortunately, a photographer friend I was chatting with on Facebook was travelling up to Torridon and he rescued me via his small village in North Yorkshire and took a detour via Ballachulish (thanks, Simon Baxter!). 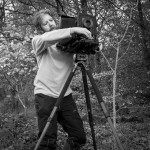 The weather has made for sometimes frustrating experiences for photographers. The conditions are making for some amazing scenes but they are also causing absolute chaos on the roads and hence all that many people can do is look with jealousy at the photographs posted on Facebook (either that or sit in their cars and wait for rescue if they did make the effort to get out in the peak of the weather. Check out David Clapp’s dramatic video of the snow in Dartmoor). The most disappointing thing about the weather for me was that when I finally got back to the West Highlands of Scotland, there was no snow!! Ah well..
Do you have a Question for Charlie Waite? 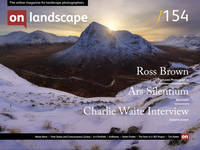 Don’t forget to have a read of the Charlie Waite interview in this issue and come back to us with your questions. The answers from Charlie will be published in a forthcoming issue. and in conference news, we’re happy to say that we already have more ticket sales than we had in for the whole conference in its first year! So don’t leave too late for booking (we go back up to full price at the end of April too!). If you’re looking for accommodation, we’ve just been told by the George Hotel in Penrith that you can have a discount if you mention the On Landscape conference!